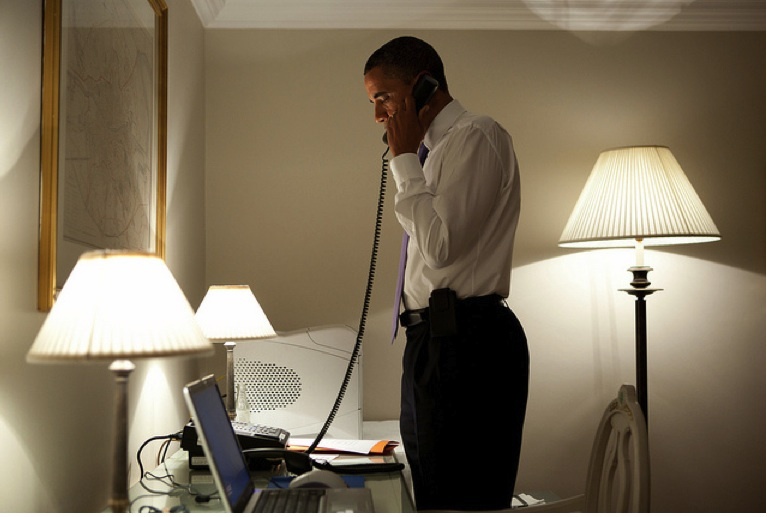 White House photographer, Peter Souza’s just-released shot of Barack Obama on a call with Missouri Governor Jay Nixon, regarding the deadly tornado that touched down in his state on Sunday. We are told it was taken “in Dublin” and we’ve put two and two together. We’d recognise those lamps anywhere. Posted in Misc on 10:04 pm by May 23, 2011 .